It's a great idea to think through your reading strategy periodically. What you share makes a lot of sense! Any system, such as the one you've devised, is rejuvenating to the TBR stack-on-the-desk problem. 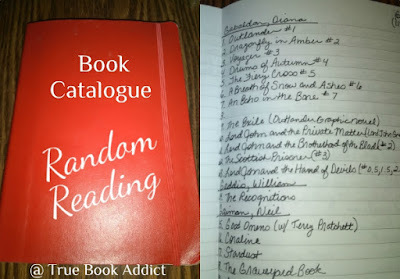 A nice combination of variety and surprise to reset and refresh the process of book choice and goal setting. 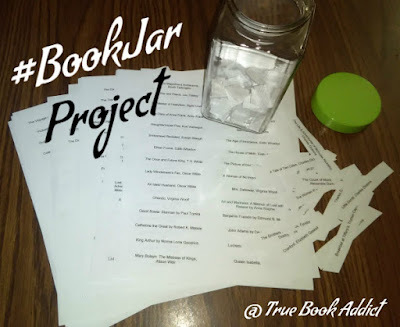 Best of luck with your delightful Book Jar Project! I used to enjoy the What's In A Name? 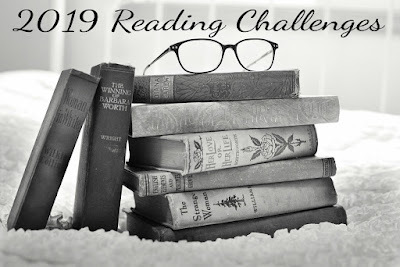 challenge but it appears to not be running this year so I've made the decision that other than GoodReads I won't be participating in any challenges this year until your Christmas spirit challenge that is. I LOVE the book jar idea! I may have to do that myself. It's so easy to get caught up in the new books & pass up what I already own but I have culled my books regularly and feel like I really do only own books I do want to read.